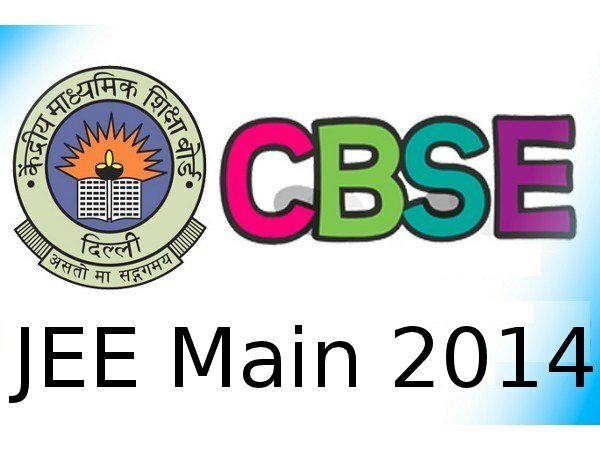 Central Board of Secondary Education (CSBE) board has provided a last chance to JEE Main 2014 registered candidates to update their Class 12 / Qualifying examination information details in JEE website. All the registered candidates of JEE were asked to submit/update their roll numbers of class 12th/qualifying examination in JEE Main 2014 website. It has been observed that some of the candidates have committed mistakes while submitting their roll numbers. Some of the students have requested the board to extend the dates to update their marks. There are still some candidates who have not confirmed their class 12th /Qualifying examination information details on JEE Main website. 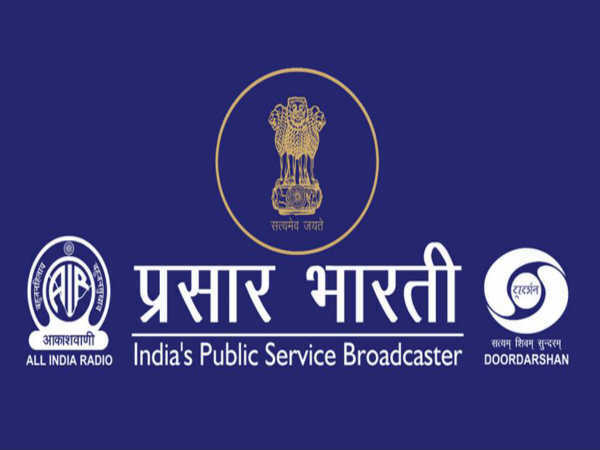 All the candidates are once again informed to verify and confirm their board marks through link "Confirmation of class 12th/Qualifying Examination Marks as received from Board", failing which it will be assumed that the marks received from their respective Board are correct. In case of any discrepancy, the candidate should upload the supporting documents . 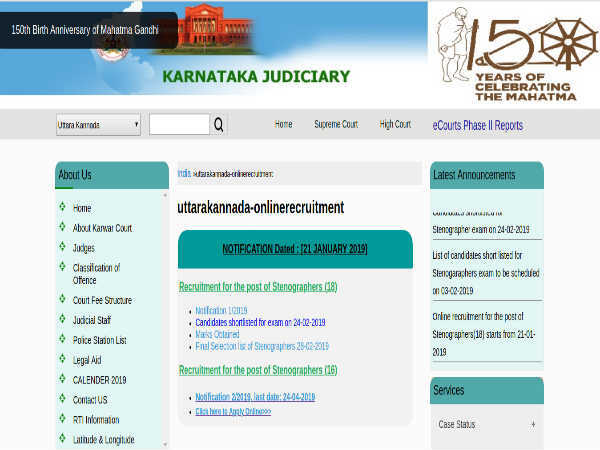 Candidates' marks are uploaded as and when received from the respective board, hence candidate should regularly check JEE website for confirming the marks. The last date of confirming/updating such records is July 03 (mid night).